SNAFU! 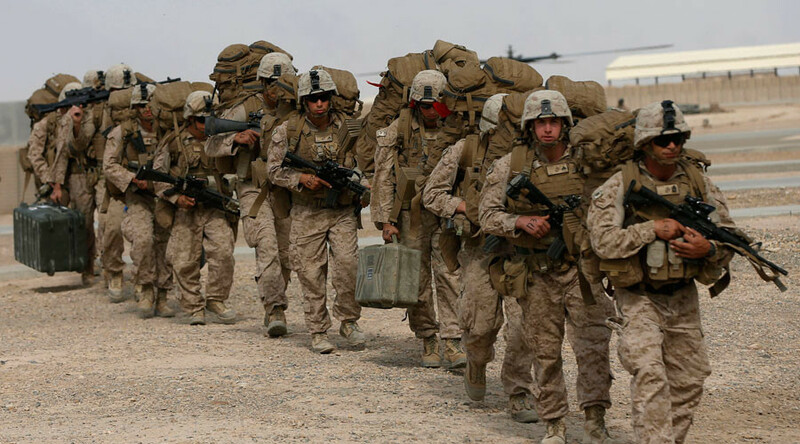 : The Pentagon has been lying about troop levels in Iraq! The Pentagon has been lying about troop levels in Iraq! With new plans to ramp up the war in Afghanistan, the military is finding it exceedingly difficult to maintain a practice that purposely doesn't count certain troops in the battle zone that military officials insist was not designed to be misleading but many critics now assert is at best an officially sanctioned charade. This is .... bad. How can you trust an institution that lies about something this simple? This basic? Even worse? The Obama admin has truly infected the Pentagon. This was obviously sanctioned because if it wasn't heads would have rolled. Quite honestly heads should roll now! This is a breach of public trust. The sheeple are sleep but if they were awake then they'd be enraged. These wars weren't winding down. They've gone underground. Think about it. We had what amounted to an additional Battalion of troops in Afghanistan and in Iraq another 2 plus! The Pentagon is simply another govt bureaucracy...and bureaucracies develop to serve themselves, not the people.